The nuances of real estate insurance can be confusing to grasp, even for real estate developers and investors. Generally, when purchasing or selling is concerned, the market value of a property is one of the major factors affecting the real estate transaction. However, when it comes to insurance, companies take into account the insurable value of a property, instead of its market value. 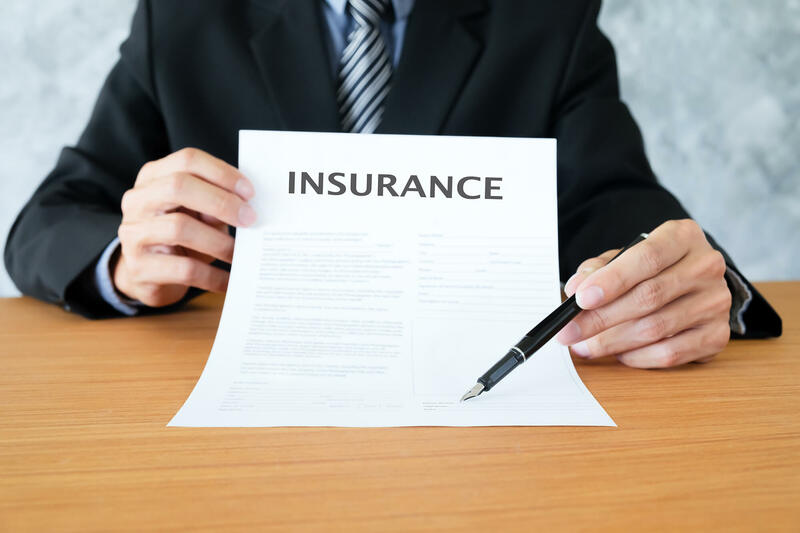 It is important to understand how insurable value is different from market value, in order to determine what is really covered in your insurance policy. A market value is the estimated price for which a property is likely to sell, and this amount is used for loan underwriting purposes. A more accurate definition of market value is available in the Uniform Standards of Professional Appraisal Practice (USPAP) by The Appraisal Foundation. It is defined as the most probable price of a prospective property in an open and competitive market, fulfilling all conditions of a fair sale while assuming it is not influenced by any undue stimuli, with the seller and buyer both acting knowledgeably. During a real estate appraisal, several factors are considered, including a few that cannot be influenced by the appraiser, seller, or buyer. These factors include the real estate economy of the particular area, rent growth rate, capitalization rates, and property’s location. However, this is not the final price that the buyer pays – buyer demand and market supply may change it. The market value can be similar to the insurance coverage you get for your property, but that is not necessary. What is Replacement Cost/Insurable Value and How is it Different from Market Value? It is defined as the cost incurred for replacing or repairing a damaged property with everything similar with which it was originally made, without factoring in any deduction for depreciation. In simple words, it refers to all the costs that would be required to reconstruct your property based on the current construction costs, age of the property, size, special features, and several other aspects. Unlike market value, insurable value does not include the cost of acquiring a land, and is generally based on the amount required for purchasing building materials and hiring contractors to build a replacement. The replacement cost of a property can be calculated in several ways. One way could be to take square footage of the prospective property and multiply it with the current replacement cost of similar properties in the area. Another way is to hire a licensed appraiser to get a more precise estimate of the replacement costs. The value of a property tends to change over time. Having a clear idea of the property’s market and insurable value can help you get the best insurance coverage, allowing you to effectively protect your existing and future assets. If you want to get professional help and expert insights for your insurance needs, contact Suburban Insurance Agencies, Inc. today at (630) 325-4000 to schedule an appointment.